Are you in financial trouble and looking for an experienced bankruptcy attorney in Missoula that is affordable and knowledgeable? Then Gary Wolfe is the attorney for you! 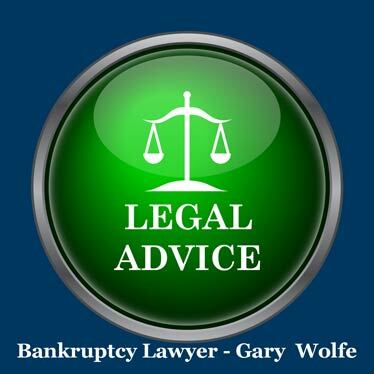 Of all the bankruptcy attorneys in Missoula MT, Gary is one of the top lawyers for bankruptcy. Since 1982, Gary Wolfe has represented 1000's of people in Missoula and Western Montana who, for many different reasons, found themselves in debt and needed immediate financial relief. With over 36 years of experience as a bankruptcy attorney, Gary knows Montana Bankruptcy Laws and will work with you to resolve your case in the most timely, cost effective manner that will give you best possible outcome. 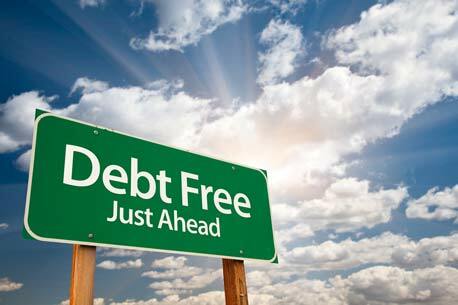 If you are in a financial dilemma and just not sure what your best options are, then call and set up a FREE initial consultation with Gary Wolfe, P. C., Missoula Bankruptcy Attorney with Law offices at Sol & Wolfe Law Firm. Gary will listen to your concerns and needs and will inform you of your best available options. Additionaly, he charges one low flat rate, which is the lowest fees charged in Missoula County! So don't wait, call 406-728-4732 today and take advantage of the free phone or office consultation.